Once again, the province’s innovation is showing. This year, three B.C. 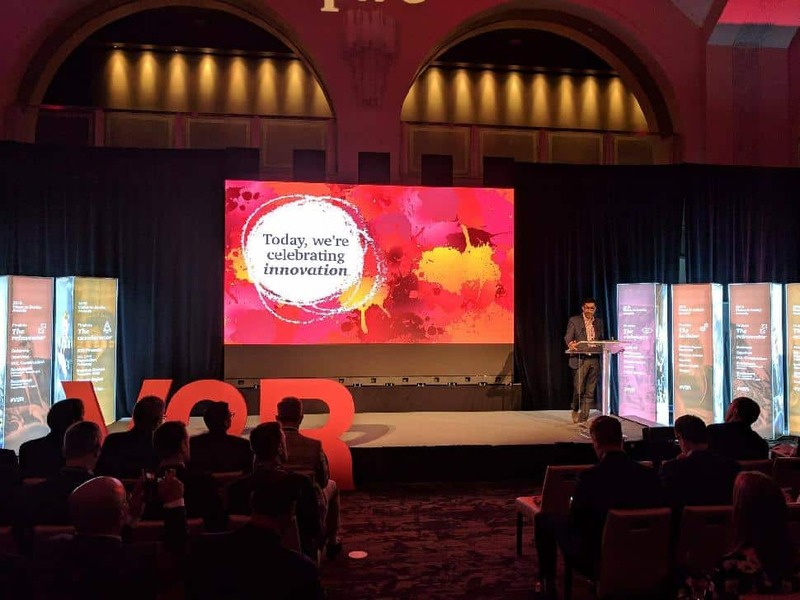 businesses were named finalists for Toronto-based PwC Canada’s V2R Awards. The competition—whose name is an acronym for Vision to Reality—chooses from applicants that have shown they can think outside the box by realizing their vision. A panel of independent judges then names 20 finalists among Canada’s most innovative organizations. Finally, the panel whittles down the list to one per category: the visionary, the builder, the reinventor and the accelerator. The final winners are then revealed at an event on May 9in Toronto. Here are the three B.C. finalists who creatively worked their way to the top 20. “Identified by the World Health Organization as one of the top five human health crises, drug-resistant infections are forecast to cause a staggering 10 million deaths and have a US$100-trillion economic impact annually by 2050: more than cancer, diabetes and cholera combined,” explains Carolyn Cross, chair and CEO of Ondine Biomedical. The Vancouver-based company came up with a product that kills drug-resistant germs without the use of antibiotics. “Photodisinfection,” which uses light-activation technology to wipe out the resilient bacteria within minutes, is already in use at Vancouver General Hospital and UBC Hospital. The invention has “helped prevent hundreds of post-surgical infections and saved millions of dollars annually in avoided infection costs,” they say. After recently making a connecting flight to New York with about two minutes to spare, thanks to a shortage of Customs and Border Protection officers in Toronto’s YYZ, I think border clearance could use some updating. The Vancouver Airport Authority (VAA) is doing just that. 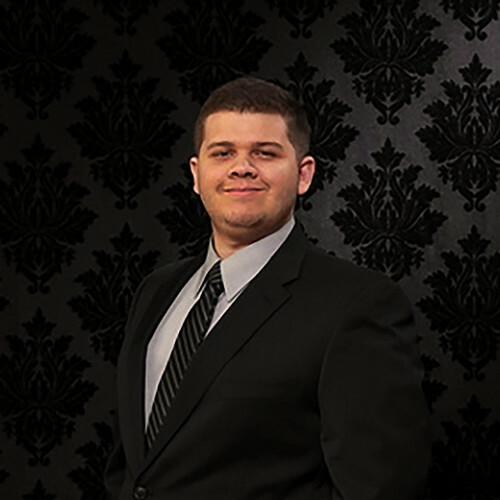 “BorderXpress uses self-service biometric-enabled kiosks to expedite border clearance,” says Craig Richmond, CEO of the VAA. “The efficient two-step process results in significantly shorter wait times for travellers.” By automating the process and creating a self-serve model, officers will spend less time questioning grandma and will be able to focus on maintaining the safety and integrity of the border. With a rapidly aging community, B.C. patients living with chronic conditions are frequent visitors to the acute care wing at hospitals. With the introduction of Home Health Monitoring (HHM), a joint venture between the province and Telus Corp., the health-care providers hope to keep an eye on patients remotely and curb any arising issues before they become a serious concern. “Health monitoring has been proven to reduce preventable acute visits and hospital stays through early intervention and monitoring for patients from the comfort of their homes,” explains Natasha Thambirajah, director of virtual care strategy with the B.C. Ministry of Health.